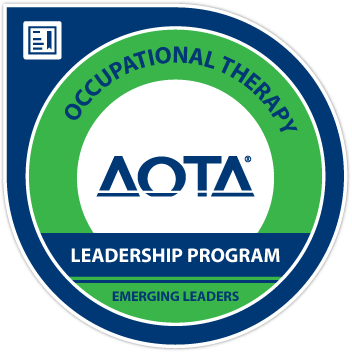 This directory is a list of useful programs and resources for occupational therapy students and professionals. It is divided into multiple categories for ease of use. Click on the image or link below to access my Occupational Therapy Resources list! NOTE: Although this directory is divided into sections for Students and Professionals, there is information within each of these categories that may be of use to you regardless of whether you consider yourself a student, a professional, or both! For example, items in the “Professional Development” and “Multicultural Interests” sections are relevant to OT students as well as veteran therapists. Please send an email to gottabeot1@gmail.com if there is a resource you think should be included in the list! Thanks for sharing, Kelly! I’m a little slow on posts as a finish up my last fieldwork, but I’ll definitely share your resource with readers in the coming months!